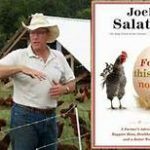 Joel Salatin is one of my favorite philosophers. His best essays cut right to the core of complex relationships, while providing sidebars and background that hold my attention and often tickle my funnybone. He understands that the world can be a weird and wonderful place at the same time. 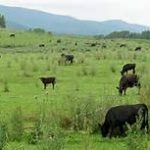 He is impassioned about stewardship of the land and animals without being overly sentimental. 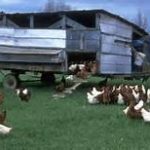 He knows very well that any theory of a sustainable agriculture must include a way for the steward of the land to make a reasonable living. Here is Order vs Wildness, a real treat and treatise on a truly sustainable agricultural worldview that broadens out into a useful way of looking at the world in general.